Timothy Dinan is an experienced trial attorney with over 24 years of practice in Michigan trial courts and administrative boards. 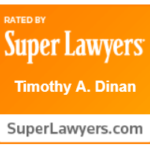 Dinan & Associates is a full-service law firm that is here to help you. Whether you face a criminal case, a licensing issue or other legal need, I look forward to speaking to you. We want to understand your legal problem and help you find the solution. 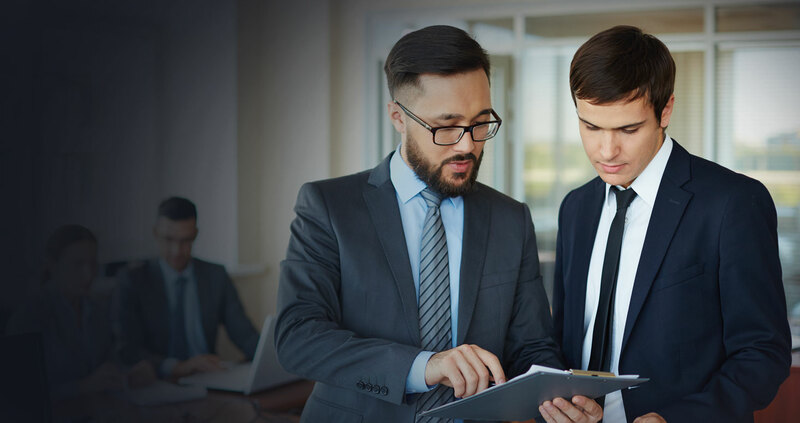 Our team will provide you legal expertise and compassion to our clients, and will take the time to learn about your problem and talk about possible solutions. The initial consultations are complimentary. To schedule an appointment, you can call or email our office. We are looking forward to speaking to you about your matter. Our lawyers help clients clear their criminal records in state and federal courts. We help people who have lost their driving privileges and want to get back on the road. Our firm also represents lawyers who are being investigated by the Attorney Grievance Commission, and attorneys who are facing charges before the Attorney Discipline Board and the federal court’s disciplinary system. We represent law students and law school graduates in proceedings before the State Bar of Michigan and the Michigan Board of Law Examiners. The Firm drafts bar appeals for candidates who failed their MI Bar Examination. We also represent students facing disciplinary proceedings in college and graduate school. We have experience to protect licensed professionals such as doctors, nurses, accountants, and attorneys whose licenses are in jeopardy because of allegations from within and outside of their professional role. The firm also performs several tasks for small businesses and individuals looking for dependable local counsel. Tim Dinan is an experienced trial attorney with over 24 years of practice in Michigan trial courts and administrative boards. Tim Dinan has built his reputation one client at a time. He builds his reputation by informing and educating his clients, hard work, and zealous advocacy on their behalf. When Tim Dinan takes on your case, he gives you his best. No empty promises nor backtracking – You get an honest assessment of your case and the Firm’s best efforts. Not ready to give us a call? Contact us online using our consultation form. Dinan & Associates is committed to serve you. Over the 35 years of experience in law, Tim Dinan has received an overwheliming amount of positive feedback from his clients. Here are some of his client’s actual words. 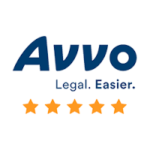 For more testimonies and reviews, check him out on Avvo and Super Lawyers, where he is rated 5/5 stars. 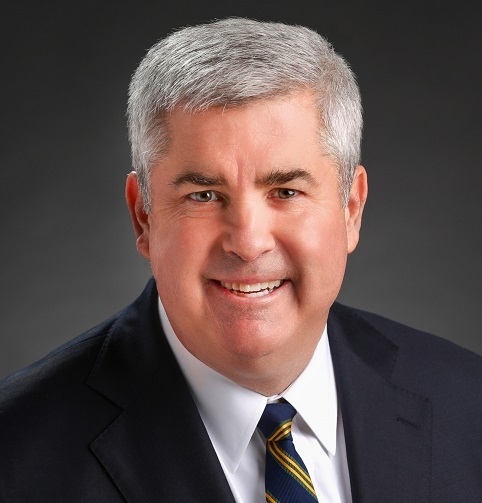 Tim Dinan has been successful in representing hundreds of attorneys in Michigan by helping them with passing the bar, meeting the character and fitness requirements for attorney admission, and helping attorneys return to practice after being suspended or revoked from practice. Call (313) 821-5904, or complete the form below. One of our legal representatives will get contact you shortly. Lines are open 24 hours a day, 7 days a week. Stay tuned with Tim Dinan’s blog feed for interesting and relevant updates. Posts cover a variety of topics, such as: Bar Applications, Character and Fitness, Criminal Defense, Michigan Bar Appeals, Michigan Driver’s License Restoration, and more!